Why get an alarm with Mr Security? I was once asked what a great alarm system is, my reply, “a good alarm is any alarm installed by a competent technician, a bad one is the best alarm system in the world, installed by an incompetent technician”. All alarms are however, not created equally, some are better than others. So in order to get the best alarm system, we need to insure that we give you, not only good Systems, but competent technicians and excellent back up service. One with out the other results in distress. 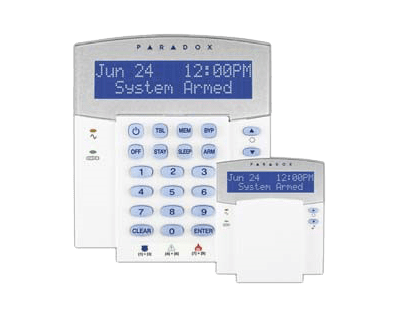 Mr-Security has been installing alarms for 17 years now and we have opted to use the Paradox alarm system as our preference. Although all alarms do the same basic thing, (alert you to the fact that there is an intruder in your home) some make it easier to add on basic functions or even more intricate solutions. 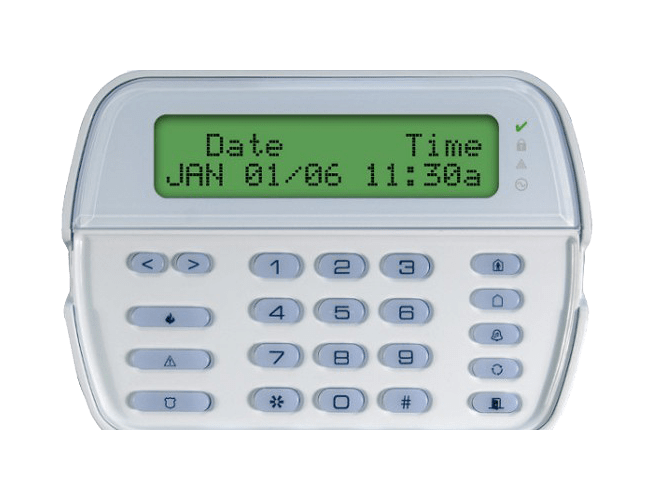 We can go from a very basic alarm that has a keypad where you type in a code that will arm and disarm your system. The next step up will be to connect an interactive keyfob or remote button to the alarm so arming and disarming becomes a simple matter of pressing a button. A step up from this is connecting a Keyfob that requires a pin code to arm and disarm, but gives you the ability to do other functions such as open gates and garages via your alarm panel. The next step is to connect your alarm to your Cell Phone so arming and disarming can be done from anywhere in the world. Lastly we can connect the system to the Internet so that your Smart Phone becomes a keypad that can do all that your alarm keypad at home can do. Paradox is a great system that can give you up to 32 zones wired or wireless or up to 192 zones wired or wireless. They also have a great range of outdoor wired or wireless beams to further enhance your safety. Call us for an assessment of your security wants and needs.